We’re passionate about keeping your plants looking their best. 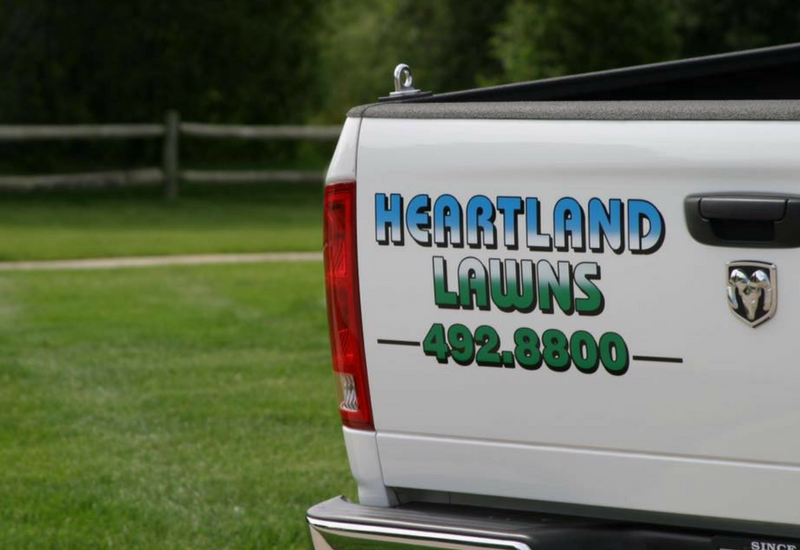 We offer three different programs to suit your landscaping needs, whether you want comprehensive care for all three growing seasons or just a single spring clean up. All of our programs include natural pruning, mulch installation, and Milorganite fertilizer. Designed for the customer who needs a one-time landscaping visit that gets the landscape looking great for spring. The focus of this program is to maintain the landscape at key intervals during the growing season, keeping the landscaping pruned and healthy. Contact us to learn more about the seasonal spring & fall mulching services we offer. 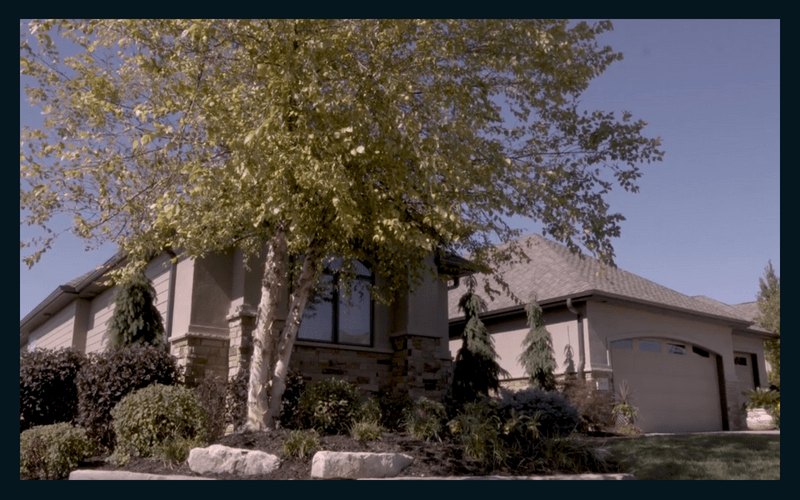 The Spring Clean-Up Plan is designed for the customer who needs a one-time landscape visit that gets the landscape looking great for the spring. Our primary focus of this program is to include the trimming and pruning of shrubs, grasses, and perennials of any winter die back. This allows us to remove all debris to promote good plant health. Early spring landscape visit includes trimming and pruning of shrubs, grasses, and perennials of any winter die back. Mulch Installation: Our mulch is installed one inch thick to maintain a two to three inch depth. This depth is ideal for decomposition of the mulch which will create an optimum organic soil condition. Natural Edging: Natural landscape bed re-edging is installed at an industry standard depth to maintain the existing shape of beds while allowing them to grow in size as the plants need change. Pre-Emergent Application: Broadleaf pre-emergent is added to protect the landscape bed from invasive species. Milorganite Application: Our Milorganite option will keep your landscape beds healthy with organic fertilizer and will improve plant health. The Three Seasons Management Plan is designed for the customer who wants the landscape to look great throughout the season but still likes to take part of the process of upkeep. The focus of this program is to maintain the landscape at key intervals during the growing season, keeping the landscaping pruned and healthy throughout the growing season. Mid-summer trimming on evergreen shrubs. The goal is to preserve and maintain existing shape and remove and adventitous growth. Pruning of late spring to early summer flowering shrubs to promote healthy rejuvenated growth. Deadheading all summer flowering perennials. Late fall cleanup of the landscape beds removing leaves and debris to prepare plants for winter dormancy. The Comprehensive Management Plan is design for the customer who’s looking for a gardener’s level of landscape management. Our primary focus of this program is to include deadheading, trimming, and pruning of shrubs, grasses, and perennials. This allows us to keep your plants looking their best throughout the growing season. Deadheading and light pruning of early spring flowering shrubs and perennials. Includes a visual inspection of the landscape plants identifying any foreign pests or diseases. This landscape visit includes a pruning technique called caning on all large fragrant flowering shrubs. This will rejuvenate the shrubs and will promote new healthy growth. Mid-summer trimming on evergreen shrubs. The goal is to preserve and maintain existing shape and remove any adventitous growth. Pruning of late spring to early summer flowering shrubs to promote healthy rejuvenated growth. Deadheading all summer flowering perennials. Light trimming of water sprouts and suckers on all flowering trees. Pruning low-hanging branches to increase tree health. Deadheading flowering shrubs and perennials. Shaping of shrubs to keep and maintain existing shape. Removal of dead or damaged foliage from shrubs and perennials.